Pink Baby Sandals, Barefoot Sandals, Baby Sandals, Infant Sandals, Baby Barefoot, Sandals For Babies, Baby Accessories, Sandals for Girls. 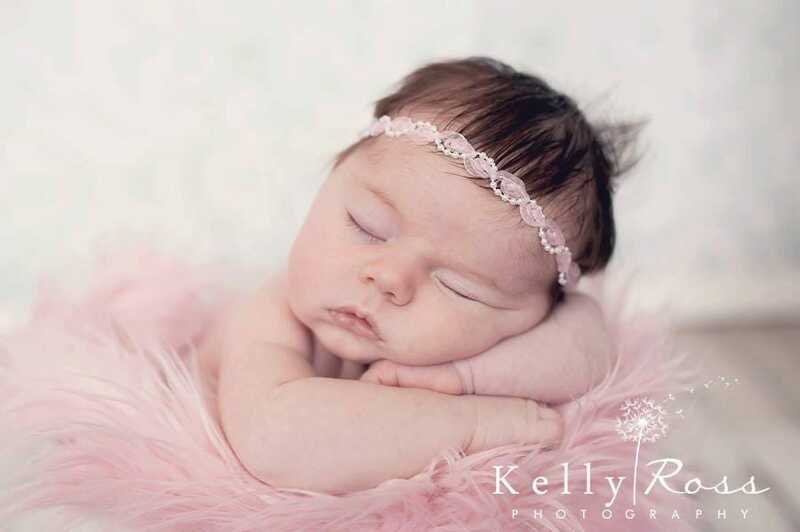 This Glamour Pink Baby Barefoot Sandals with Pearls are just perfect for any age! I have made my best effort to come up with these sizes based on my experience. However, we all know that babies are not standard and some may be slightly larger or smaller than others. If you are unsure about what size to order please measure your baby’s foot to find the size that best fits her.